Imagine you are running an eyewear store that sells frames and glasses. It is certain that every once in a while, you will get a customer who would be buying frames or glasses for the first time. They would know little or nothing about the product and have many questions like – how to choose the perfect frame? What does “ophthalmic frame” mean? Should I go for full frame or half frame? – and, so on. It is likely that if they don’t get proper assistance from you, they will just scoot away. But if you properly guide them and lead them towards making an informed decision, you will most definitely strike the deal and also earn loyalty from that customer as a reward. The same is applicable for ecommerce stores, but on a rather larger scale, especially because of the ease of visiting an online store. 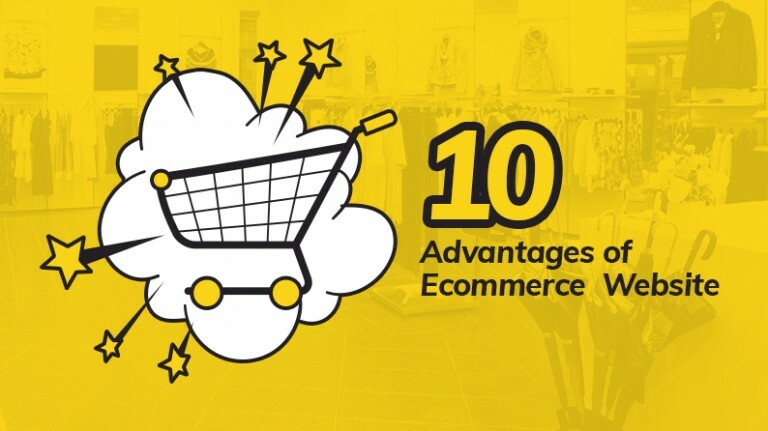 It is inevitable that you will receive a multitude of clueless customers on a regular basis, who either are not accustomed to shop on your online store or simply lack the knowledge about the product. You do not want them to be lost in the product catalogues, or in the search for information on products they want to buy. This will most certainly result in lost sales, as well as lost customers. There is a misconception among marketplace owners that shoppers usually have nearly as much information about products as much as sellers do. 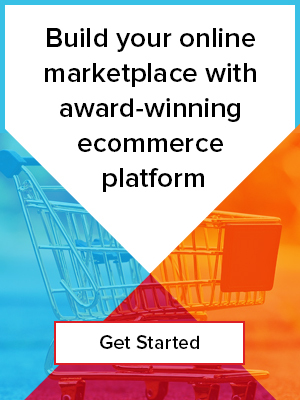 Consequently, many ecommerce marketplace owners assume that customers already know exactly what they want to buy and don’t make the effort to provide much information about the product they list on their website. Such ecommerce business owners tend to forget what learning curve a first-time shopper or a clueless shopper will have. To get some perspective, consider this: At your local supermarket, you must have seen numerous attendants at different aisles assisting customers in their shopping. 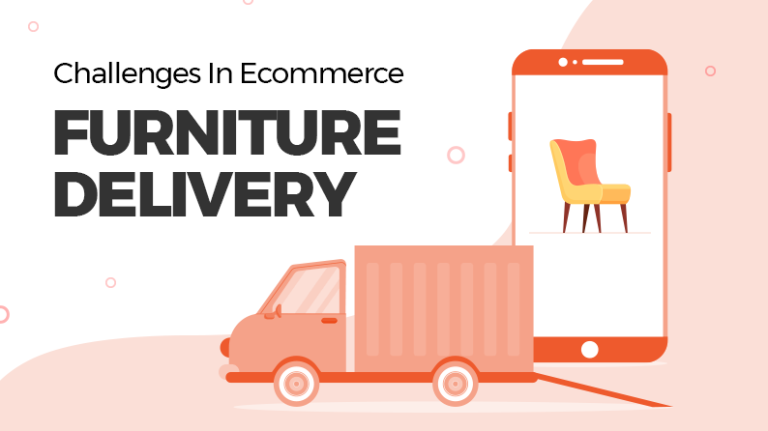 But when it comes to online shopping, the owners forget that the customers might also get lost in the maze of the catalog and would require assistance in their shopping. Online stores that ignore this fact, evidently, face the loss of tons of sales. So, how to tap into these clueless shoppers? 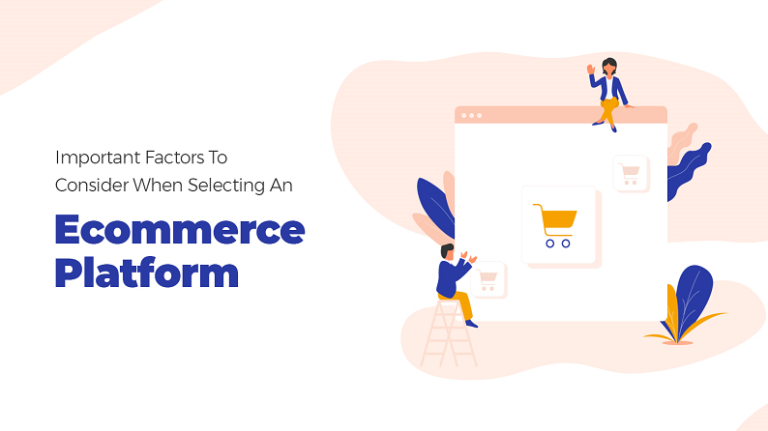 First you need to make sure that your store is built upon a user-friendly ecommerce platform that offers intuitive navigation & options to make it easy for even novice online shoppers to shop & get accustomed with your ecommerce store. Also, make sure that the product catalog navigation is simple with each and every category and subsection easily defined. You would not want your consumers just jumping in between categories. There is no point of having thousands of products in your catalog, if the consumers are unable to find the one they are looking for. This concern can be addressed with a feature-rich search feature on your store. Always ensure that the product page is minimalistic, but has all the key product page elements that enable customers to analyze the product in a better way. Also, make sure that you use high quality product images, making it easy for the consumers to ascertain what they are buying, thus, allowing them to make an informed decision. 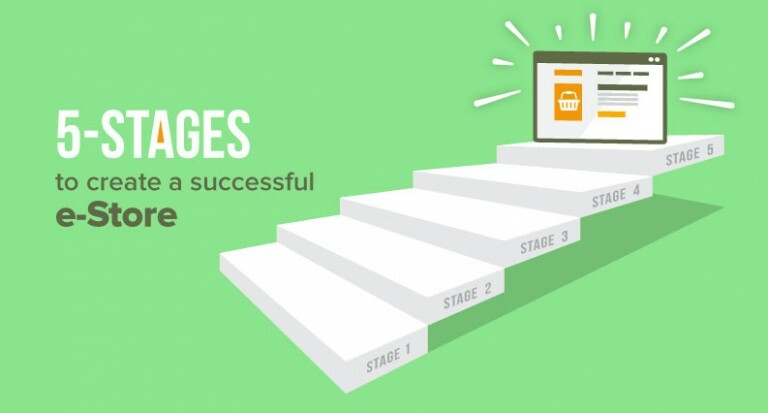 A smart recommendation system will not only proactively help customers to find products they might want to buy, but will also help you increase the average order value of the shopping cart. 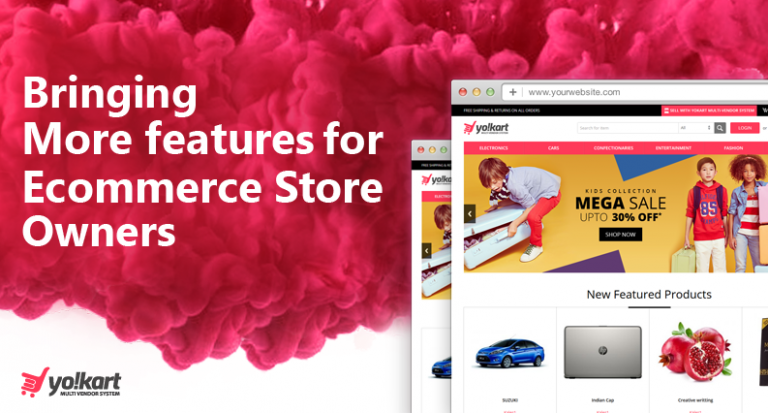 Have a chat feature for your ecommerce store that appears on each and every page. This is a really useful tool which customers can use whenever they feel stuck during their purchase. Make the checkout process as easy and seamless as possible. As a matter of fact, most of the abandoned carts happen because the checkout process is tedious. These are just some of the pointers which can ensure that you do not lose business from clueless customers. 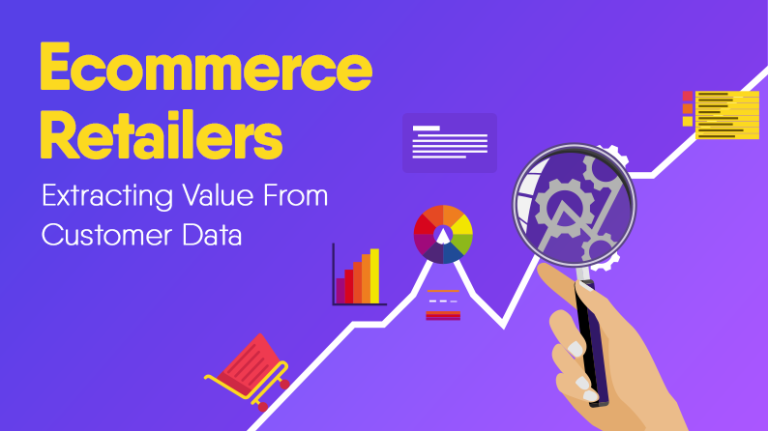 With the competition among ecommerce businesses increasing, it has become crucial to fix any leakages in your sale funnel in the form of clueless shoppers. 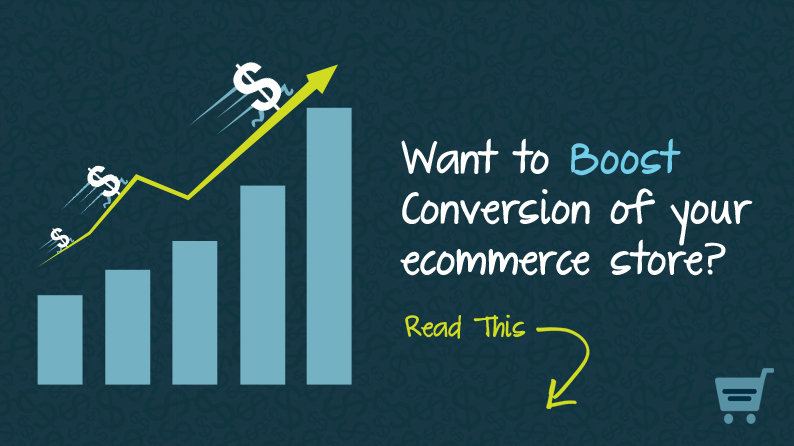 So the next time any novice or a first-time shopper lands up on your ecommerce marketplace, the above-mentioned tips will ensure that the conversion goes through.